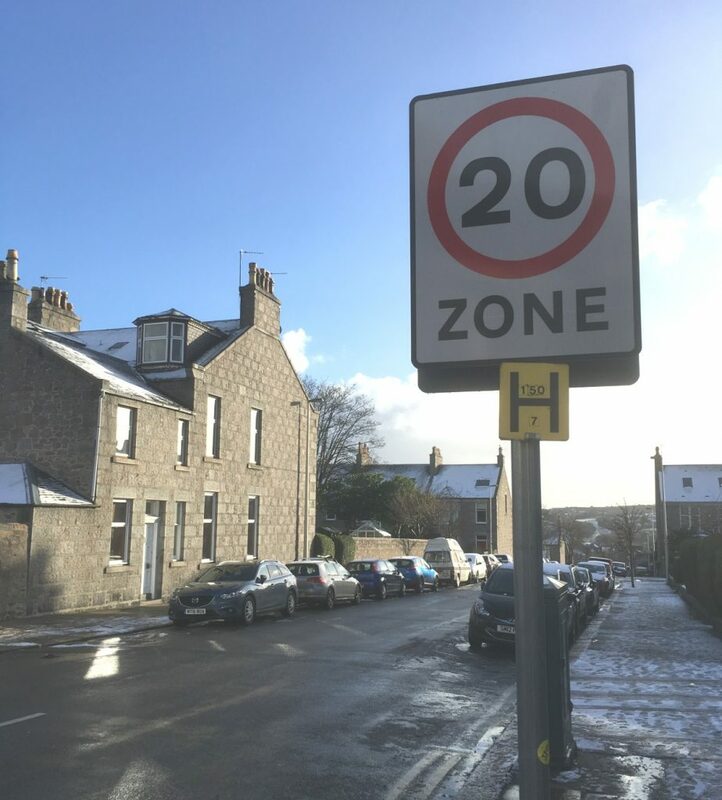 A new 20mph speed limit is now in place on roads running between Broomhill Road and Holburn Street. This should hopefully reduce speeds on these residential roads and make them safer for residents, pedestrians and road users alike. This new legally-enforceable 20mph speed limit replaces the advisory “20’s Plenty” zone which covered some of these roads. My view is that all residential side roads in Aberdeen should have a 20mph speed limit. I will raise this with council staff. whilst I appreciate the 20MPH on side roads, I still believe that Broomhill Road itself should be controlled better speed wise especially large lorries travelling along the main road, some at speeds in excess of 30MPH early in the morning circa 06:00. Maybe a speed camera and speed camera sign should be installed.